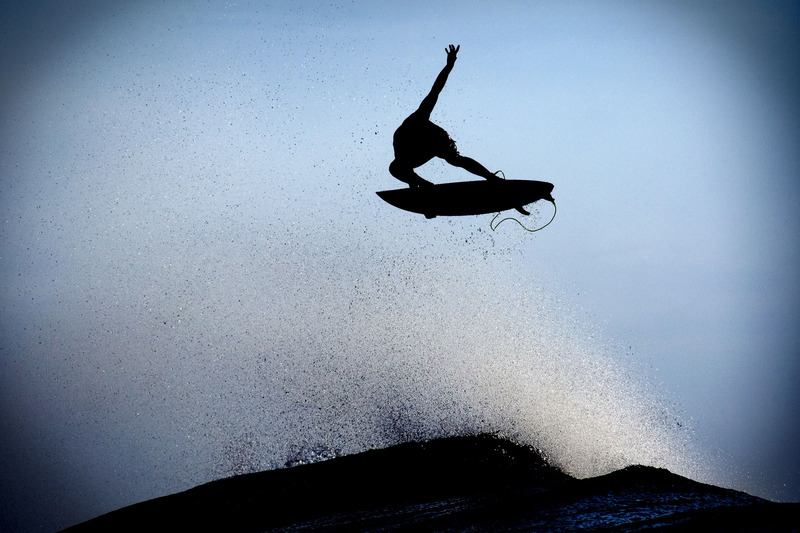 This is an afternoon shot of Julian Wilson boosting a huge air while traveling with Red Bull on a trip to the Mentawais in 2011. This shot was used on a european surf mag. I can't remember which one.